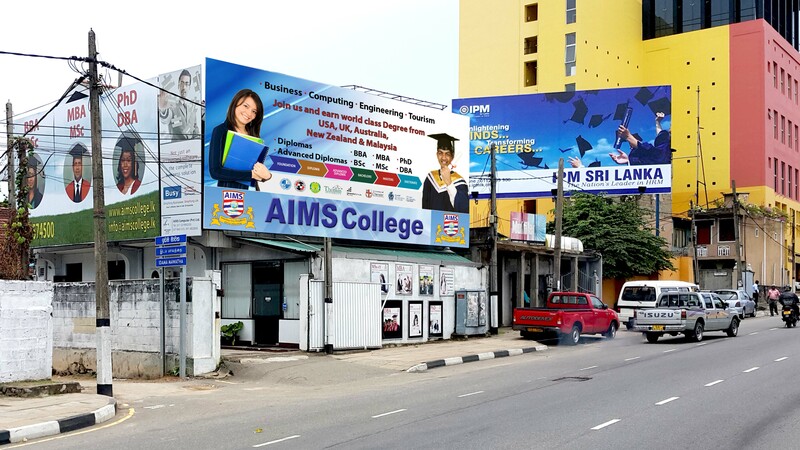 AIMS College is an established and accredited private institution since 1987 recognised by the UGC Council of Sri Lanka for offering International Degree Foundation, Undergraduate and Postgraduate programmes to both School Leavers and Adult learners. As a leading private educational establishment, AIMS College prides providing both Pedagogy and Andragogy based training methodology. 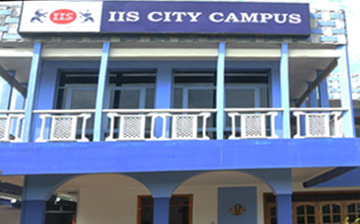 AIMS College Is A Progressive And Award-Winning University College That Has An International Reputation For Excellence Through Its Innovative Approach To Higher Education. In An Every Competitive World, It Becomes Increasingly Important To Select A College That Offers Courses Relevant To Both Current And Future Employment In A Globalized And Changing World. AIMS Collegeis Dedicated To Ensuring Its Students Have A Competitive Advantage And The Capacity For Success Wherever They Work In The World By Providing The Education And The Opportunities For Work Experience Via Internships And Career Development Programs. AIMS College Places A Strong Emphasis On Input From Industry And Professional Groups To Ensure Our Students Have The Right Combination Of Theory And Practice To Be Competitive In The International Economy. Through Well Developed And Proactive Links With These Groups, Our Students Can Confidently Embark On Their Professional Careers With The Knowledge They Will Be Well Received By Employers Around The World. 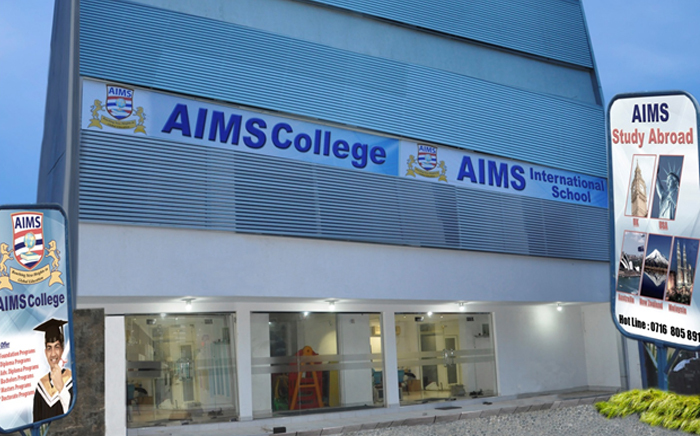 The Academic Benefits Offered By AIMS College Are Complemented By The Rich Learning Experiences That Our College Provides. "We Would Be Delighted To Welcome You As A Student To Exciting Environment." In order to induce a first class education, AIMS was the foremost acceptable place to start! While learning at AIMS, I grew as a personal, learning to move and seek advice from individuals from completely different backgrounds. I spent two and a half years finding out at AIMS faculty and this was an fully lingering amount in my life. My education from the AIMS college has served me well in my career. The degree itself helped me get promoted, and my success within the syllabus helped me get a number of awards and desirable assignments.